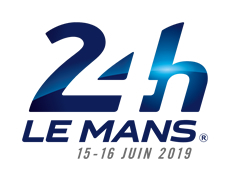 Following the success of last year's progam, 1st Tickets are delighted to again offer camping packages to Ford Employees for the 2019 Le Mans 24 Hours at a discounted rate. You can book with confidence, knowing that we are a bonded ABTA member and longstanding official agent for the ACO. Spaces are available on two styles of campsites at the circuit suit a range of budgets. There is private camping on Bleu Nord with excellent facilities and standard public camping on the main ACO Bleu Nord site. Private camping packages start from £380/€395/$475 per person and Public camping starts from £158/€134/$173 per person. 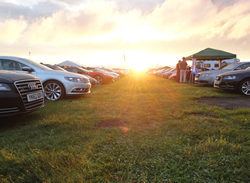 At 1st-Tickets we pride ourselves in being able to offer a high quality, secure, private campsite with excellent facilities, a relaxed atmosphere and all within a short walk from the main parts of the circuit. 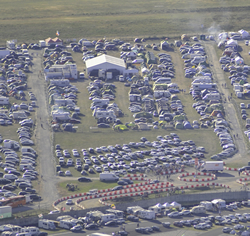 Within the main Bleu Nord campsite the 12,000m2 1st Tickets private campsite has capacity for 450+ guests and 210 cars. 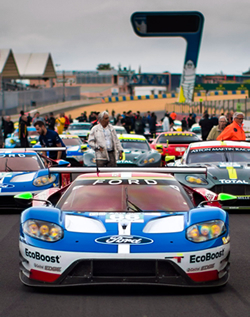 On this site we host groups from PistonHeads and the Aston Martin Owners Club. 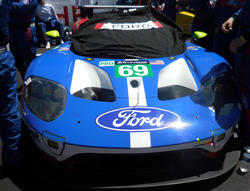 We look forward to welcoming Ford employees again this year. We have a limited number of spaces available, so secure your space today with a £150/€170/$200 per person deposit.